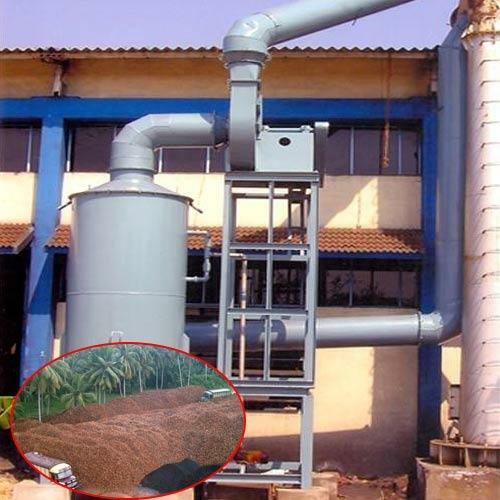 Our Wet Scrubber are manufactured as per export quality and also solve the purpose of pollution control norms.Wet Scrubber manufacturer and supplier of Foundries, Pharamceuticals, Boilers, DG Sets, Power Plants, Electroplating Industries. Wet scrubber for Acid fumes, odour removal Application, for Chemical Industries. Wet Scrubber Manufacturers and Suppliers in Coimbatore,Chennai,India and Middle East Countries. 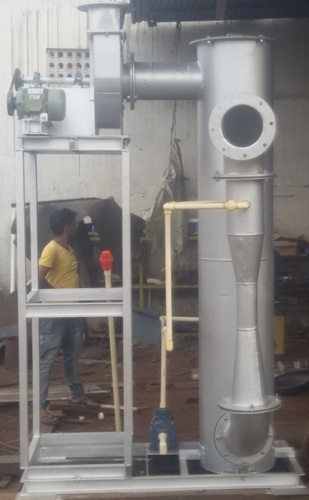 we are Manufacturer and supplier of Wet Scrubber for Boiler flue gas. 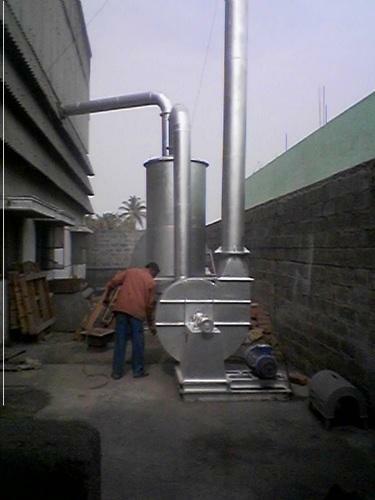 Boiler Wet Scrubber Manufacturer and Suppliers in Coimbatore.Chennai,India. We Manufacturer and suppliers of Wet Scrubber . The Wet Scrubber are manufactured using optimum quality raw materials that are sourced from reliable our Suppliers. Wet Scrubber are widely used to help control emissions of sulphur into the atmosphere. These products are available at cost effective market leading price. The gases that are emitted from the combustion process are passed through tanks in a perfect manner. 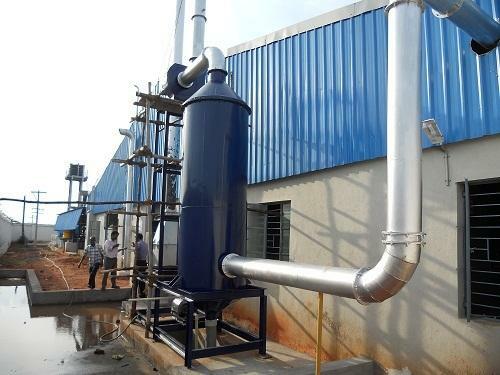 We Manufacturer and Suppliers of Wet Scrubber to Foundries, Boiler flue gas Filtration, DG Sets,Steel Castings,Acid Fumes,Paint Booth,etc, Wet Scrubber Manufacturers and Suppliers in Coimbatore,Chennai,India and Middle East coundries. We offer high quality of Packed Wet Scrubber Systems to our valuable customers. These optimum quality products are developed and designed to be used in activated carbon industry. These products effectively wash dust and particles out of the air in an efficient manner. These products are rigorously tested by our team of experts before being dispatched to our valuable customers. These products are used more commonly with acid gases. Our Wet Scrubber are manufactured as per export quality and also solve the purpose of pollution control norms.Wet Scrubber manufacturer and supplier of Foundries, Pharmaceuticals, Boilers, DG Sets, Power Plants, Electroplating Industries. Wet scrubber for Acid fumes, odour removal Application, for Chemical Industries. Wet Scrubber Manufacturer and Supplier in Coimbatore,Chennai,India and Middle East Countries.